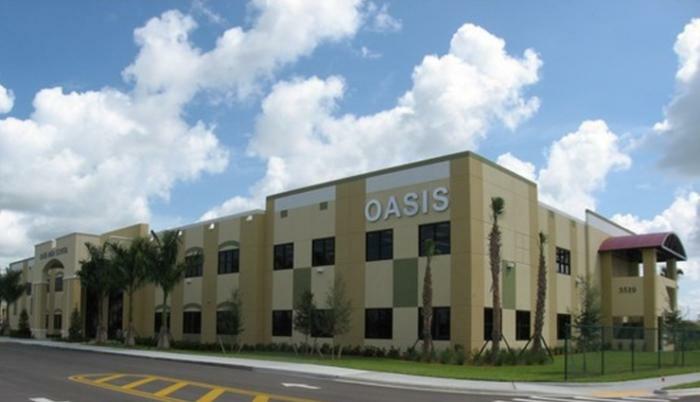 Oasis High School is a charter school in Cape Coral, Florida. The Internship class at OHS was first implemented in the spring of 2016. The program was created to help students turn their passion into a career, or confirm what they want to do in life before wasting time and spending thousands of dollars . If you are interested in the opportunity of pursuing an Internship, please use the contact information to get in touch with us. If you are a student looking for an Internship, please talk to your school counselor and send us an email.